India begins general elections on Thursday at which the issue of Kashmir looms large after a February suicide attack that killed 40 Indian paramilitary troopers was claimed by a militant group based in Pakistan, provoking hostilities between the nuclear-armed neighbours. 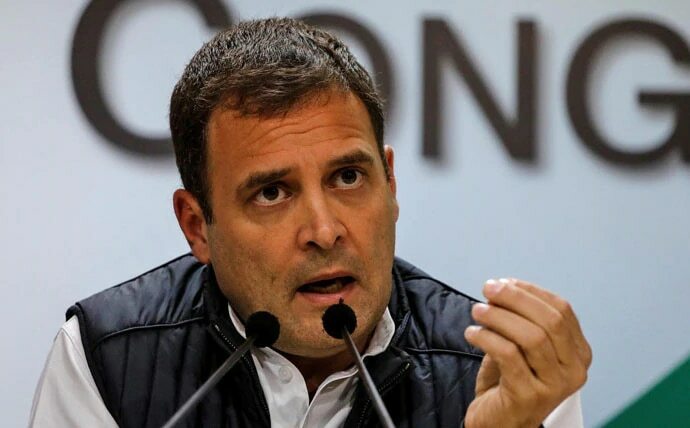 Congress has accused the BJP of using retaliatory air strikes on Pakistan as a political tool and has instead highlighted job creation, tackling farm distress and empowerment of women, among its top priorities. The prime minister said that the Congress manifesto speaks for Pakistan when it says that Article 370 will never be scrapped. As the Indian Air Force engaged the Pakistani jets, the PAF shot down two Indian warplanes ─ one of which crashed in Azad Jammu and Kashmir ─ and captured an Indian pilot, Wing Commander Abhinandan. Campaigning for the Baramulla Lok Sabha constituency in Jammu and Kashmir came to an end Tuesday as over 13 lakh voters will seal the fate of nine candidates in the first phase of polls on April 11.